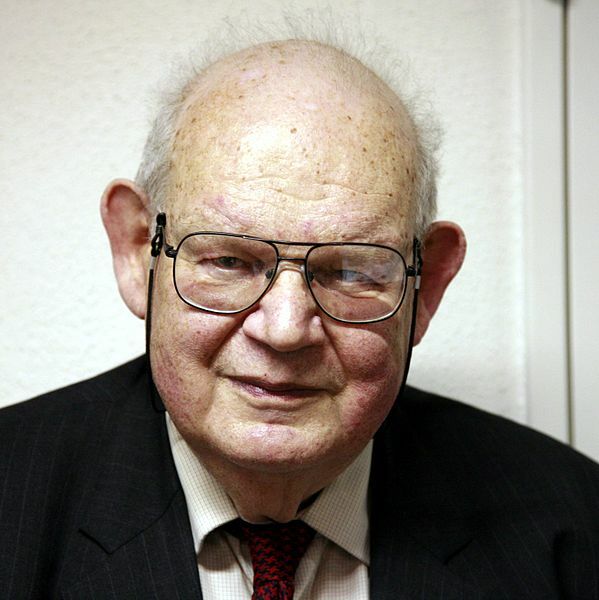 Benoit Mandelbrot is a Polish-born, French and American mathematician with broad interests in the practical sciences, especially regarding what he labeled as "the art of roughness" of physical phenomena and "the uncontrolled element in life. In 1936, while he was a child, Mandelbrot's family migrated to France. After World War II ended, Mandelbrot studied mathematics, graduating from universities in Paris and the United States and receiving a master's degree in aeronautics from the California Institute of Technology. Because of his access to IBM's computers, Mandelbrot was one of the first to use computer graphics to create and display fractal geometric images, leading to his discovering the Mandelbrot set in 1979. He showed how visual complexity can be created from simple rules. He said that things typically considered to be "rough", a "mess" or "chaotic", like clouds or shorelines, actually had a "degree of order." Mandelbrot set — это множество таких точек c на комплексной плоскости, для которых рекуррентное соотношение zn+1 = zn2 + c при z0 = 0 задаёт ограниченную последовательность. То есть, это множество таких c, для которых существует такое действительное R, что неравенство |zn| < R выполняется при всех натуральных n.
A fractal is a mathematical set that exhibits a repeating pattern displayed at every scale. It is also known as expanding symmetry or evolving symmetry. If the replication is exactly the same at every scale, it is called a self-similar pattern. An example of this is the Menger Sponge. Fractals can also be nearly the same at different levels. This latter pattern is illustrated in small magnifications of the Mandelbrot set. Fractals also include the idea of a detailed pattern that repeats itself.